An avid ski racer, mountain biker, climber, and all-around outdoorsman, Charlie is our youngest team member. 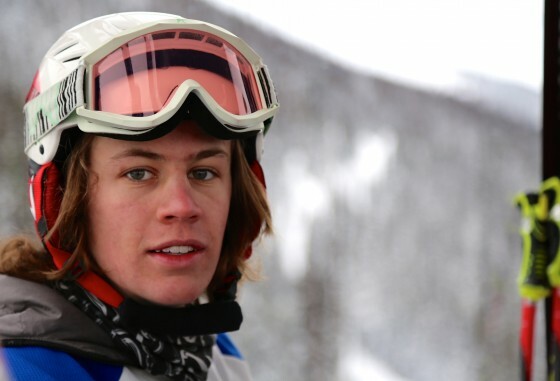 He is on the last leg of a gap year that he has primarily dedicated to competitive ski racing. Although young and inexperienced on this type of an expedition, he knows that he will find himself in his element on the slopes of Mount Namuli. Charlie will bring energy, keenness, and aptitude to the group, as well as a helping hand. Charlie is one of our Lost Mountain Positive Tracks Next Gen Ambassadors, part of the Lost Mountain’s Next Gen Youth Initiative.